Bay St Louis on Mississippi’s Gulf Coast offers the perfect chance to charter a boat to enjoy a whole day fishing, where you are guaranteed to catch jurassic sized fish that are picture and frame worthy. In the evening you may feel like trying your luck at one of the few casinos in town but out on the water, you won’t need any luck to achieve a boatful of fish. 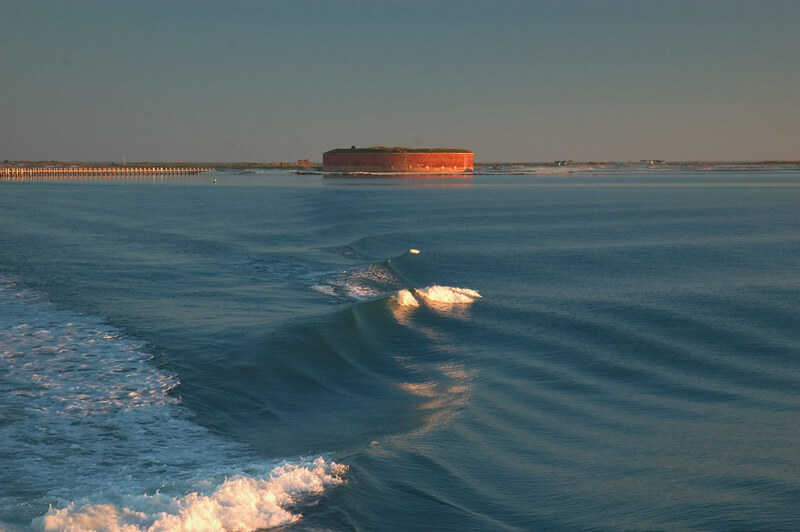 Ship Island is the collective name for the two Barrier Islands, located east and west. The East Ship Island is accessible only by private or chartered boat while the West Ship Island is accessible via ferry and private boats. West Ship Island serves as a tourist destination where families can relax on the beach and take a dip in the cool blue Gulf waters. There are also several tours available on a daily basis. 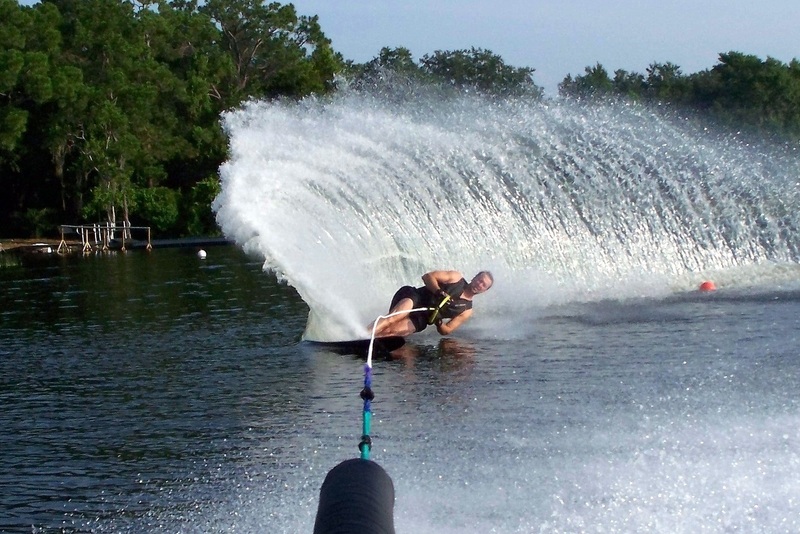 One of the most popular activities in the area is waterskiing. Generally, the waters are pretty calm which make the Bay an ideal place to ski. The water is also only around 3-4 feet deep which provides a lot of peace of mind for the newbies. They Bay has many inlets and backwaters that are basically perfect for all types of watersports. If you are in Gulfport or Biloxi and are looking for the perfect place to ski then look no further than Bay St. Louis. 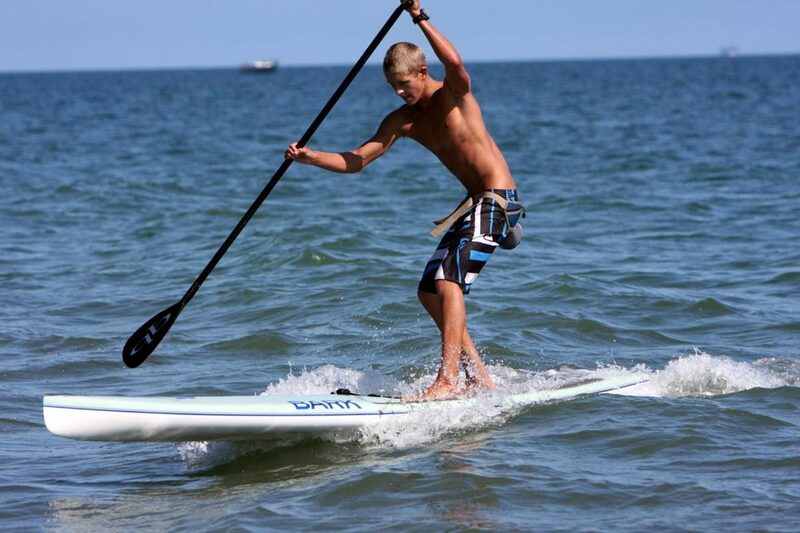 Paddleboarding is definitely the fastest growing watersport in the world today. Easy to learn and accessible to people of all ages. It is a super fun and low-impact activity that can be done on any body of water. The beautiful waters of Mississippi are perfect for paddleboarding given how calm and smooth they are on a daily basis. There are several different ways to board; go solo for one on one coaching, take a blissful class, or bring your own group for a fun shared experience. If you are not a beginner, then you can rent a board and set off on your own excursion. Any grand slam is worthy of celebration but completing the Cajun slam is the ultimate among anglers. 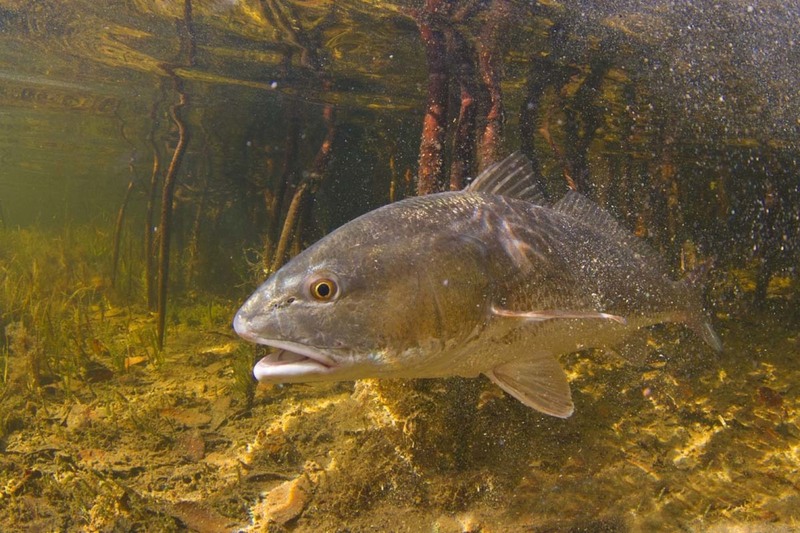 You have to catch a redfish, trout, and flounder in one day. When an angler eventually completes the Cajun slam, it is usually a big deal and where else to attempt this feat if not on Bay St. Louis where all the conditions are favorable for anglers. If you are a fishing enthusiast and you are targeting the Cajun slam, head straight to Bay St. Louis and shoot your shot. It just might be your lucky day. 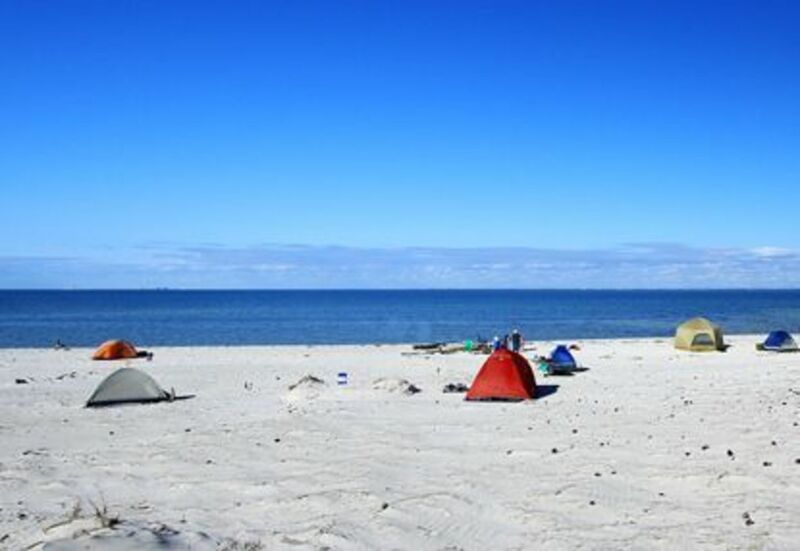 Camping on a barrier island is the ultimate adventure whether done by boat or kayak. Most barrier islands are at least 8 miles from land so you really have to know what you are doing before you take to the waters. The weather can also change so make sure you are staying updated on the conditions. Once on the island, camping is as good as it gets. Pitch a tent and relax on your own private island.